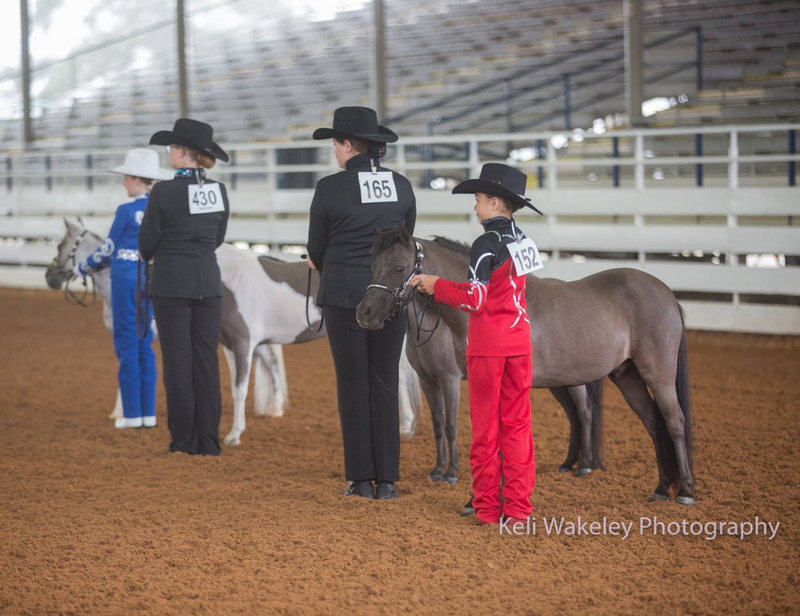 Well another fabulous show year is in the books for the Tiny But Mighty Youth Club! 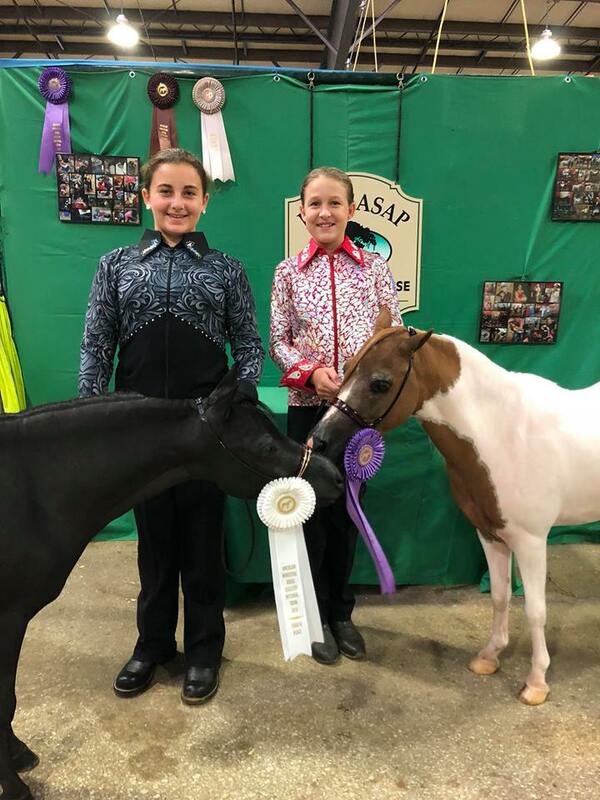 With three shows in 2018 there was plenty of time to set goals and enjoy the fruit of all that hard working inching towards achieving them, and wow our youth did just that! 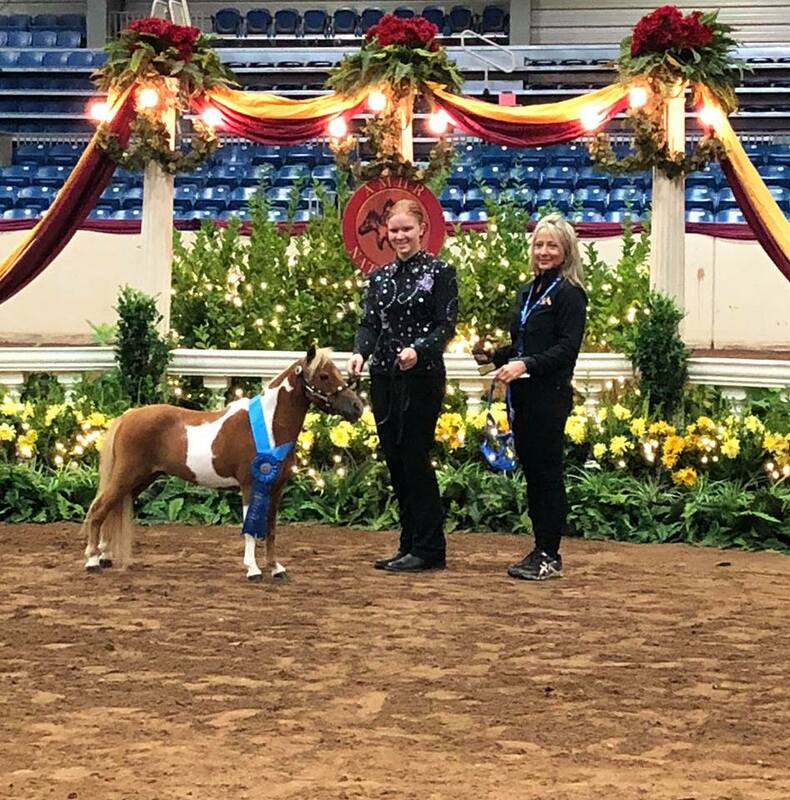 We began the year with a fun and informative Clinic with Mr. Mike Rosauer and we look forward to hosting more of these events in 2019. 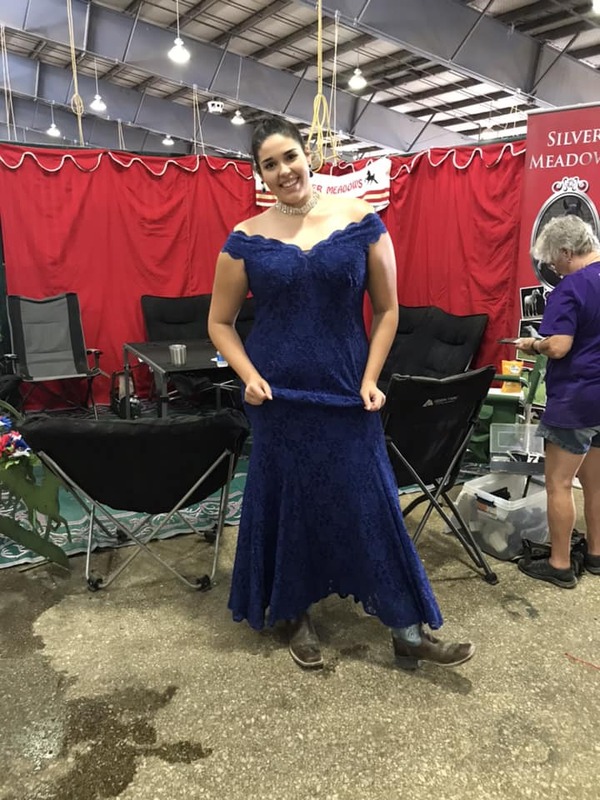 Our Pizza and Watermelon meetings before each show are usually rushed but always fun! 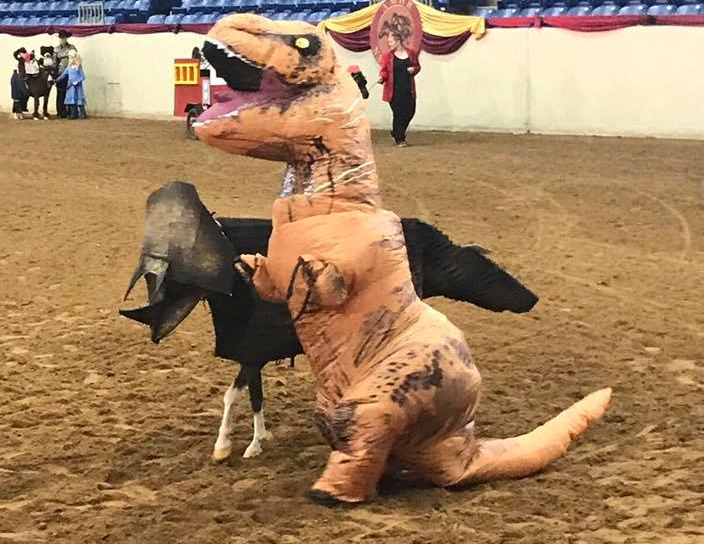 We painted rocks for a scavenger hunt in and gave away CASH prizes in April! 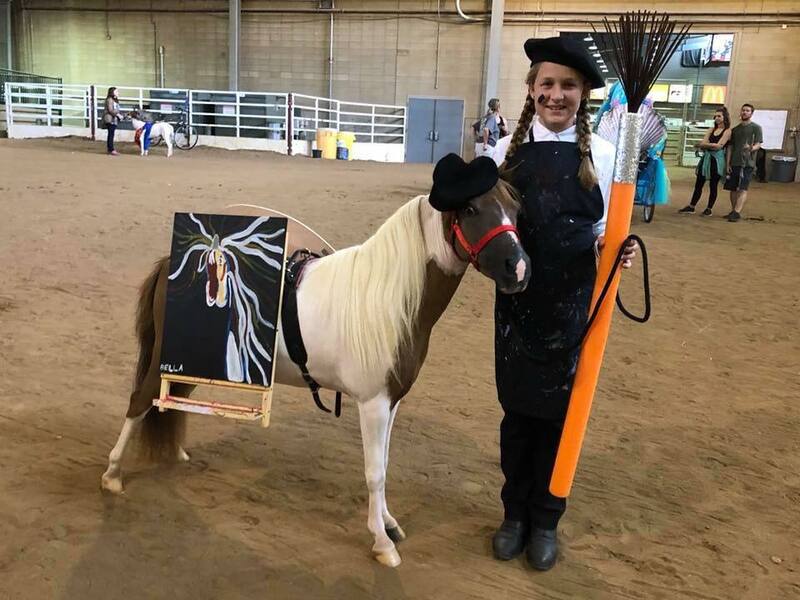 We made "Stick" Horses in June that were used during Game Night, led by Dawn Henrich! 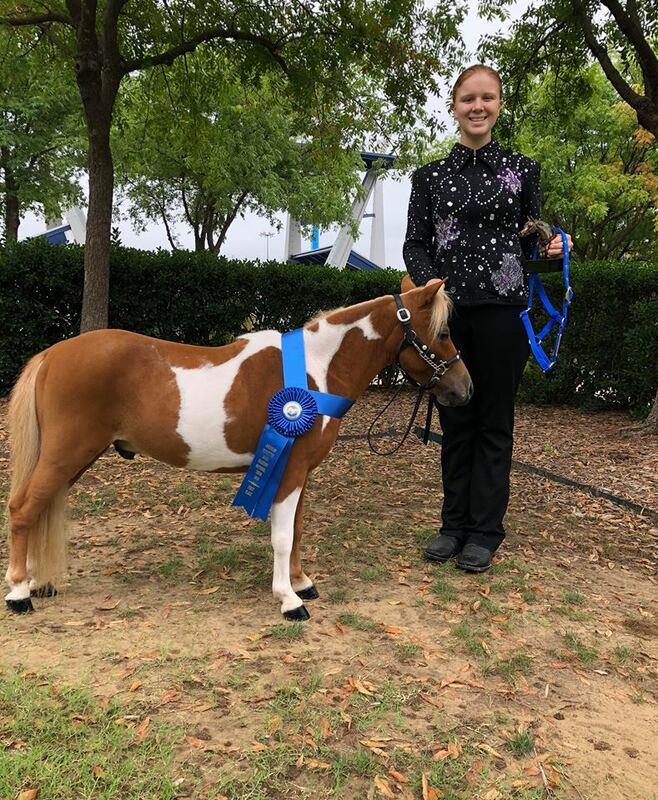 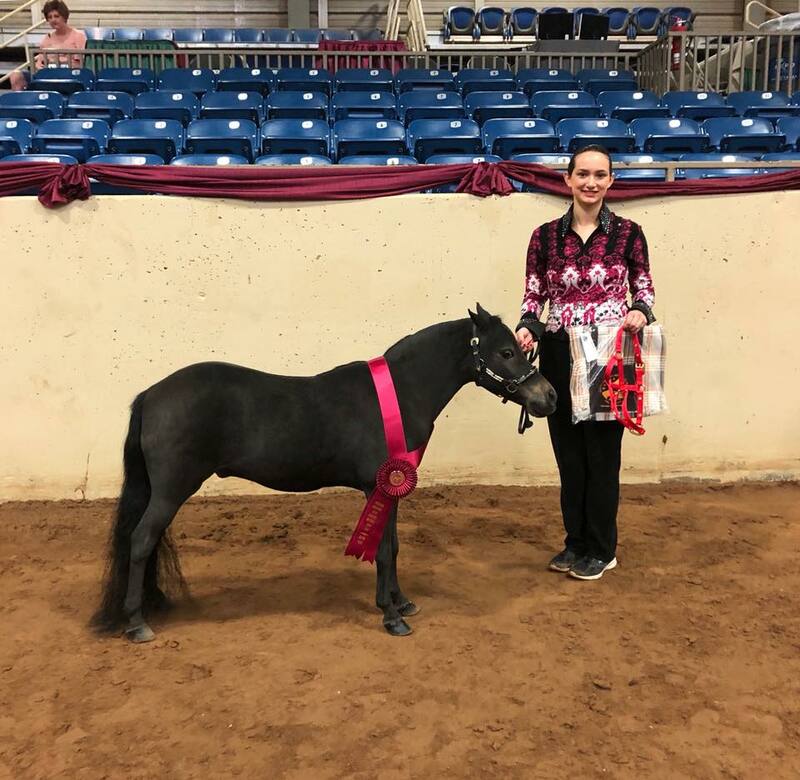 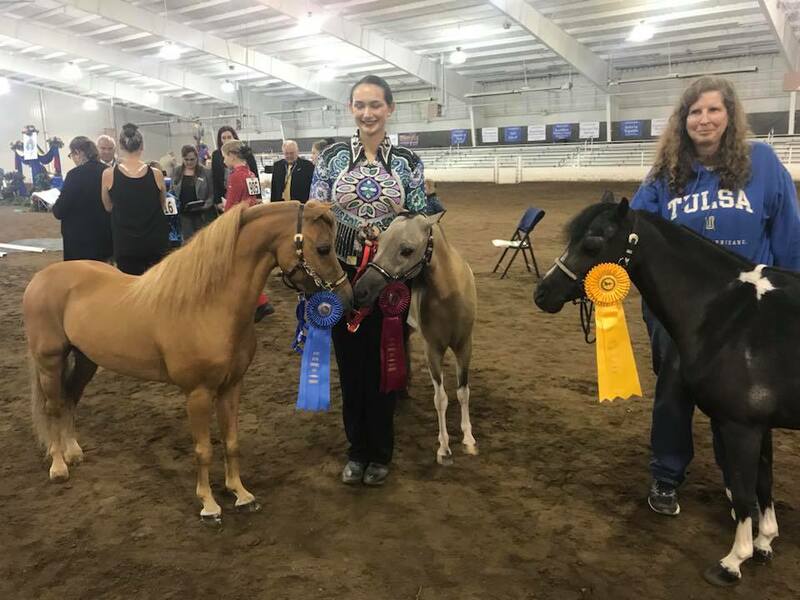 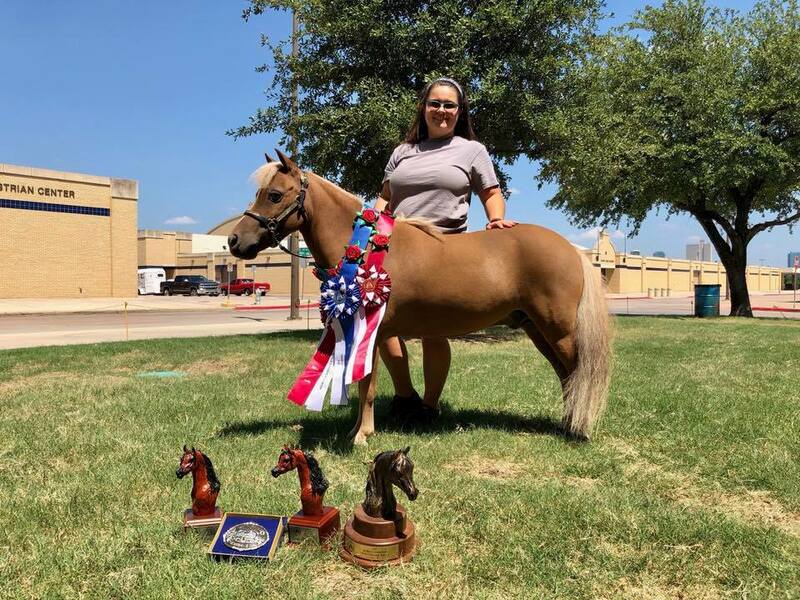 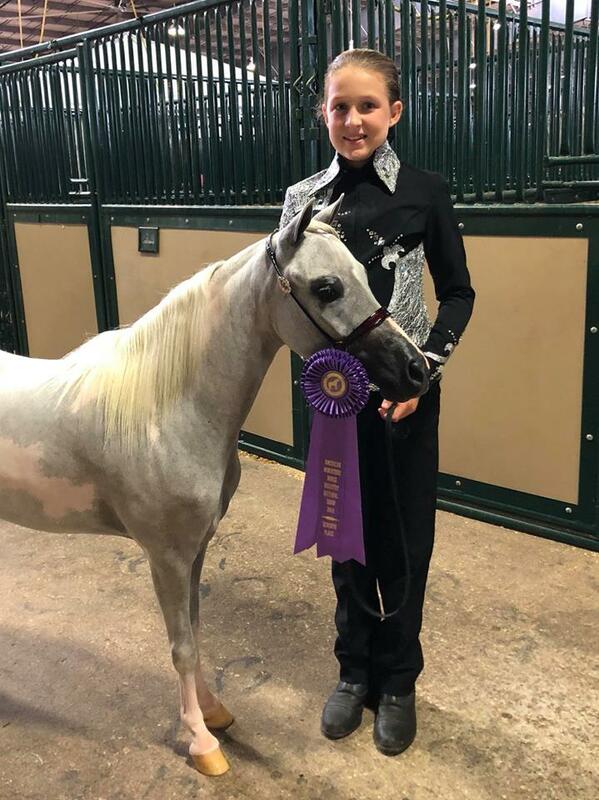 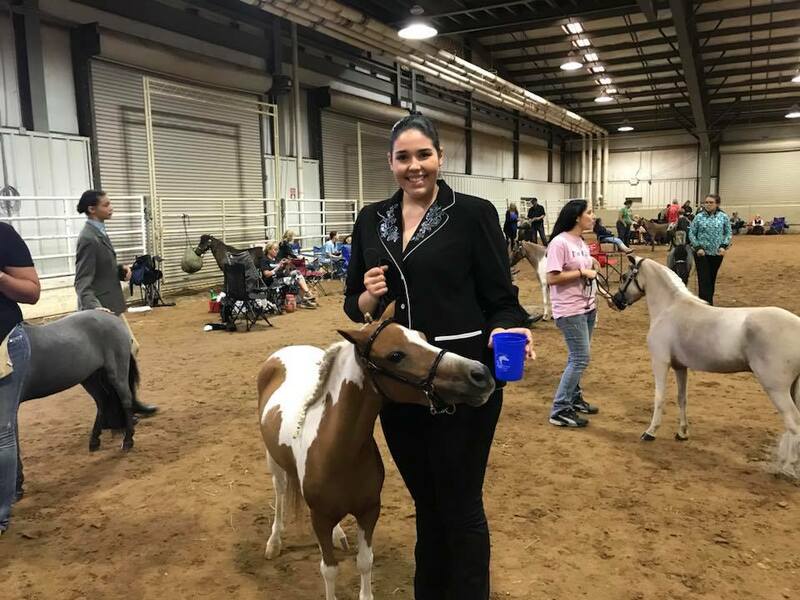 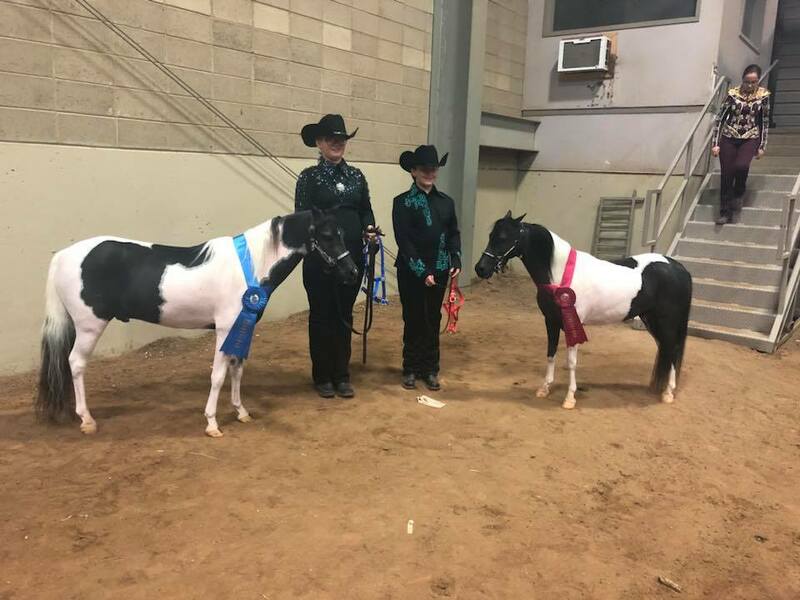 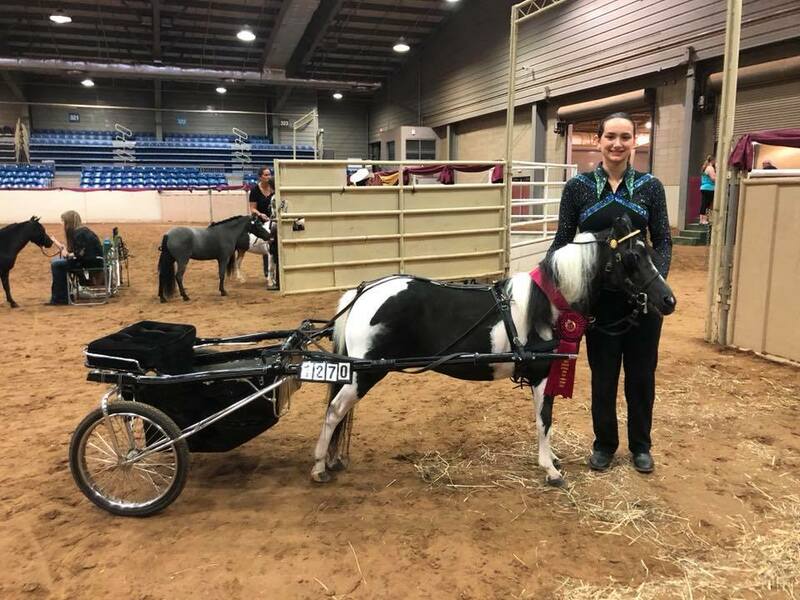 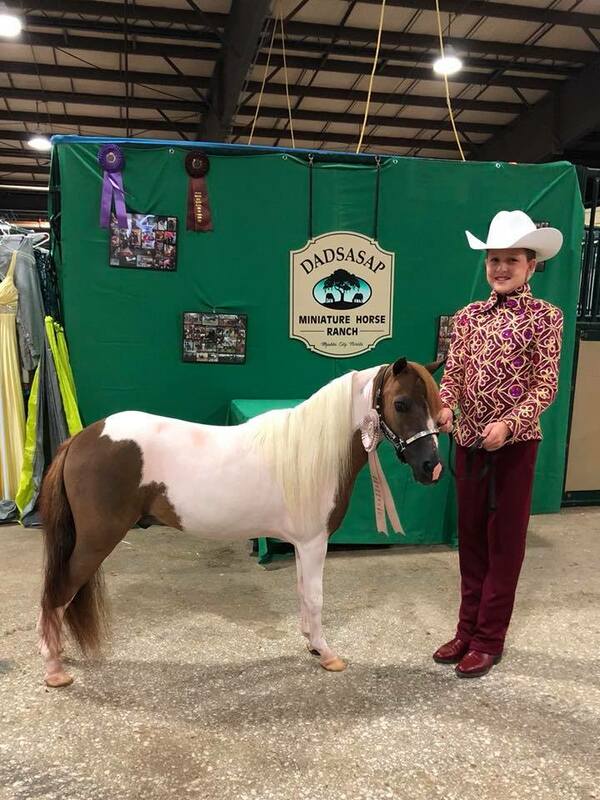 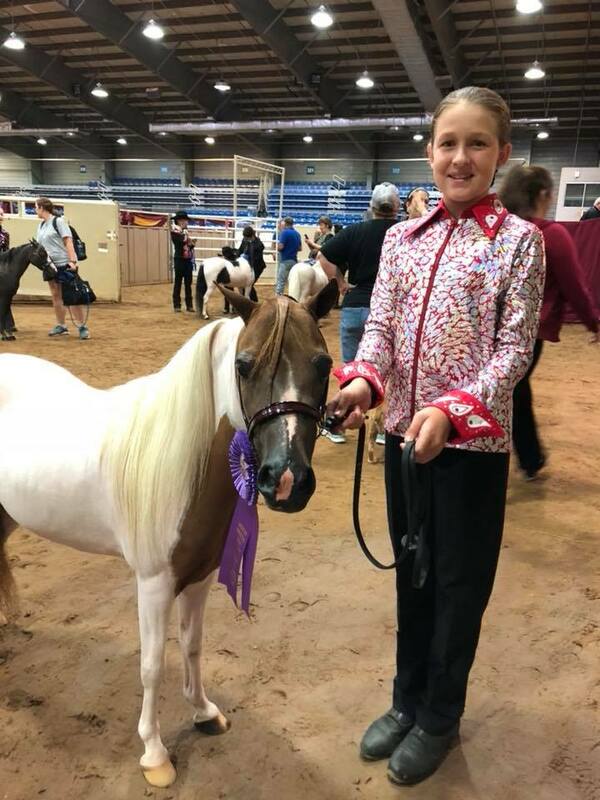 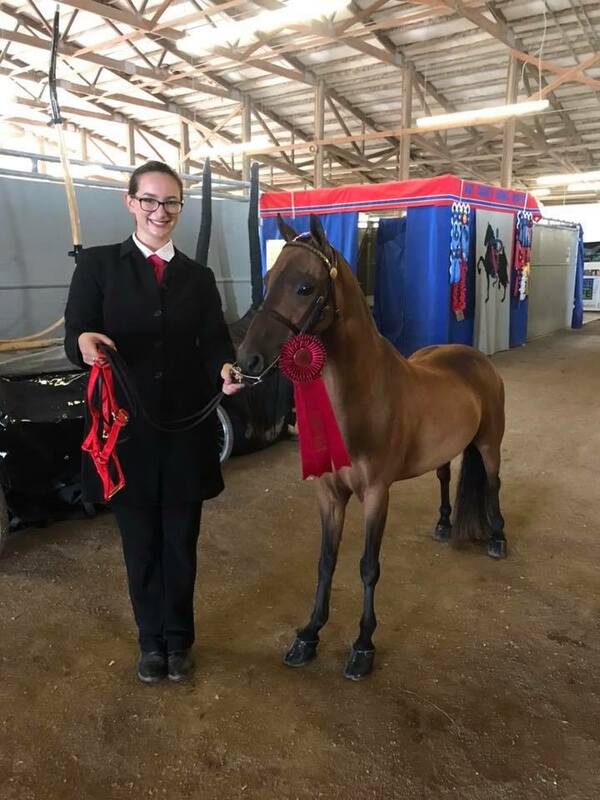 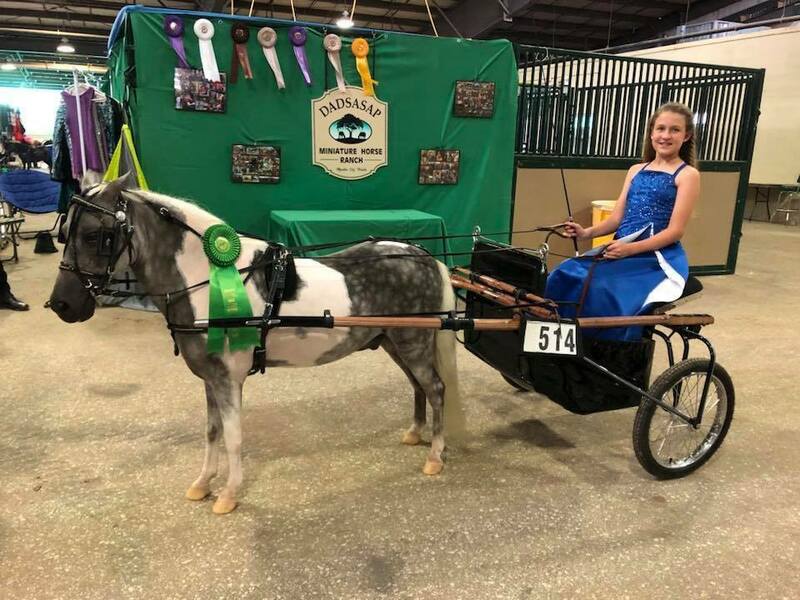 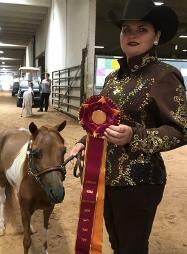 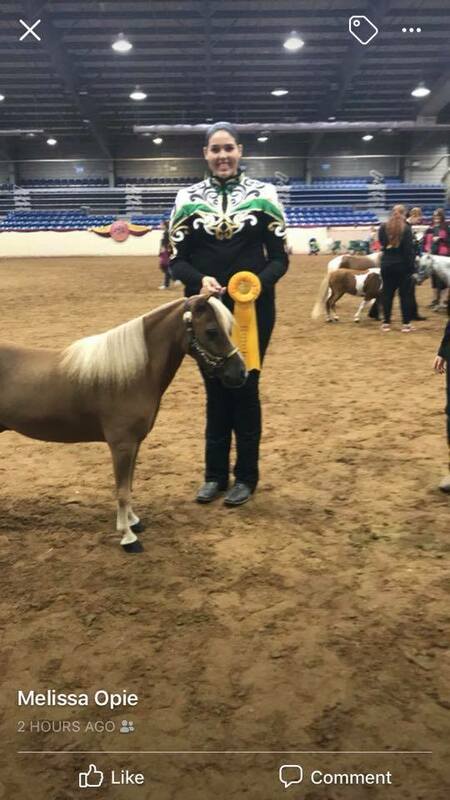 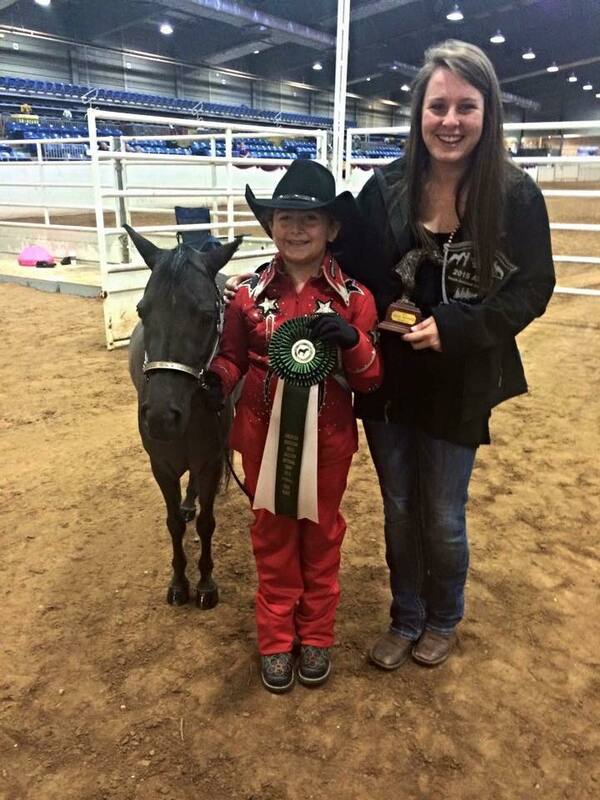 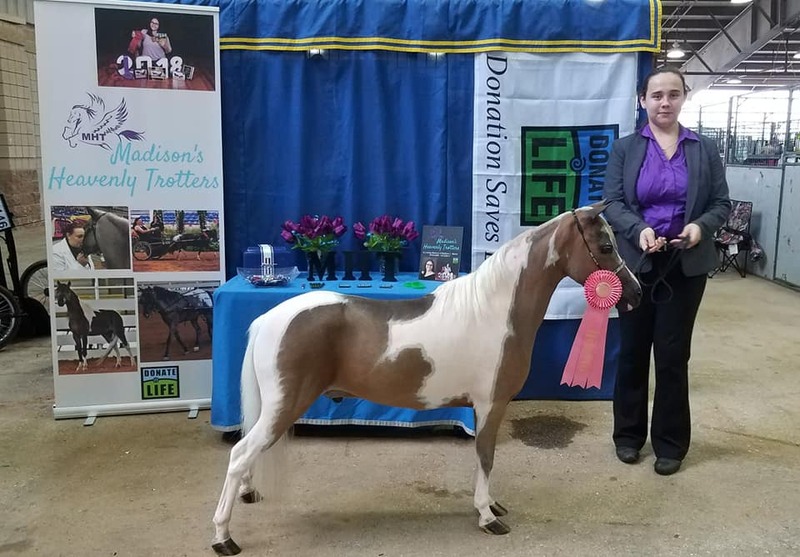 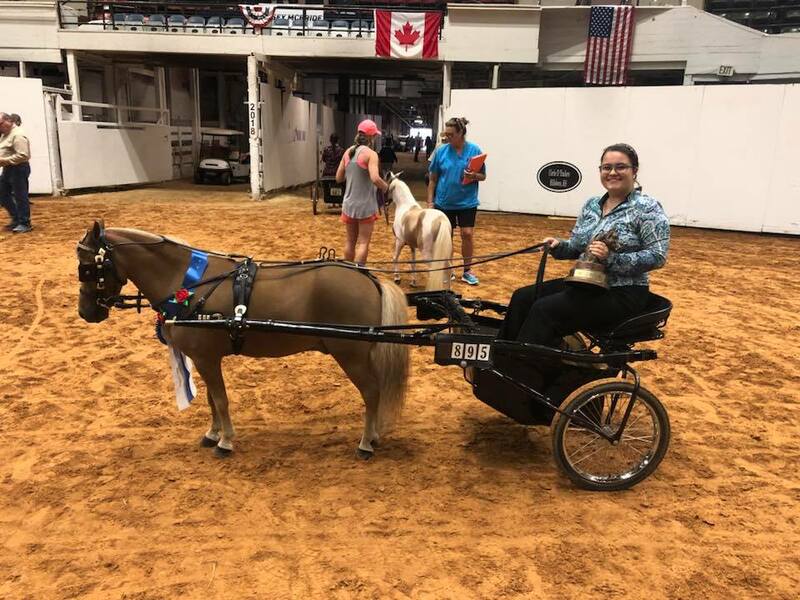 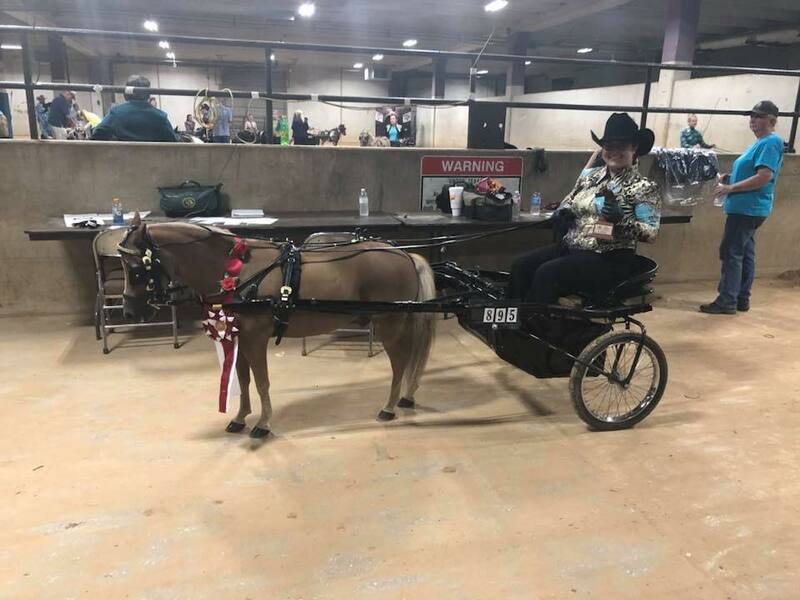 In July, OBMHC Youth did a fabulous job of representing our club at ASPC/ASPR CONGRESS, coming home with many Champion and Reserve Champion titles! 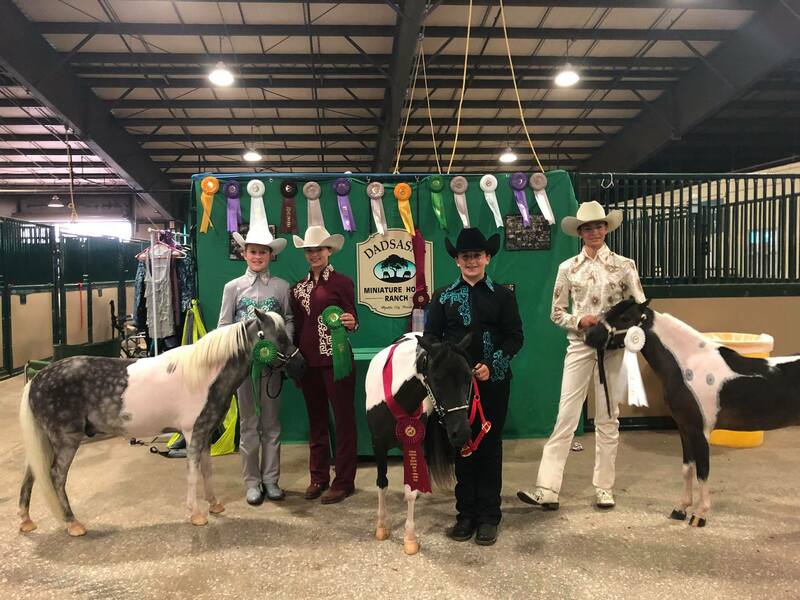 In August, our Youth represented OBMHC fabulously at AMHA WORLDS by obtaining several World Champions, a Reserve World Champion, and numerous top ten placements! 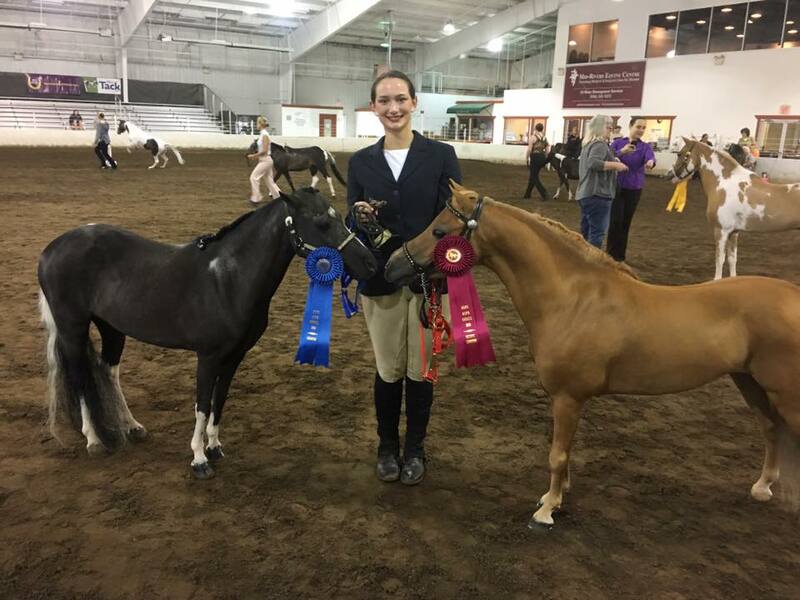 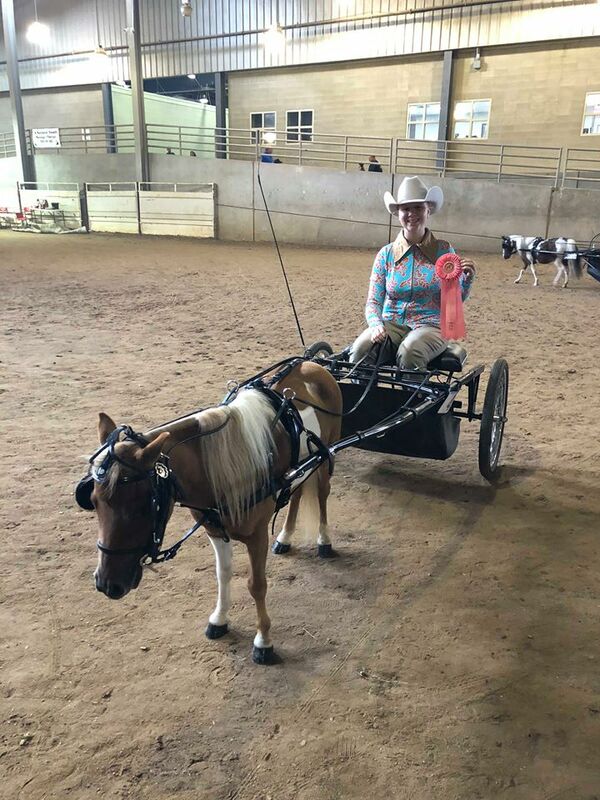 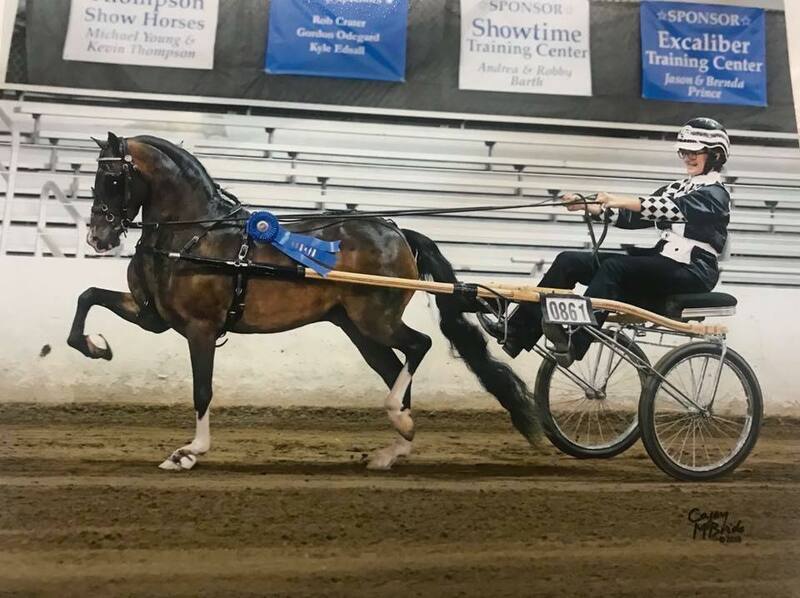 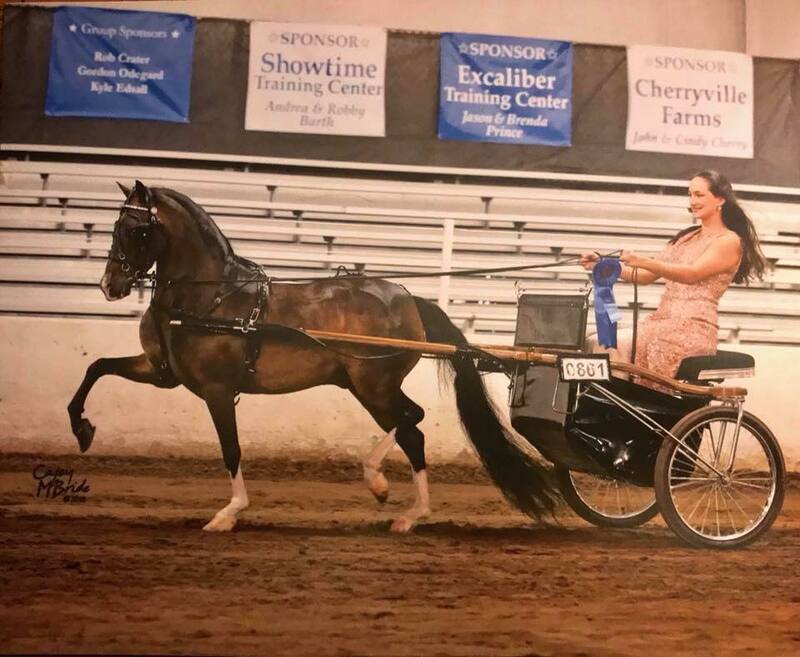 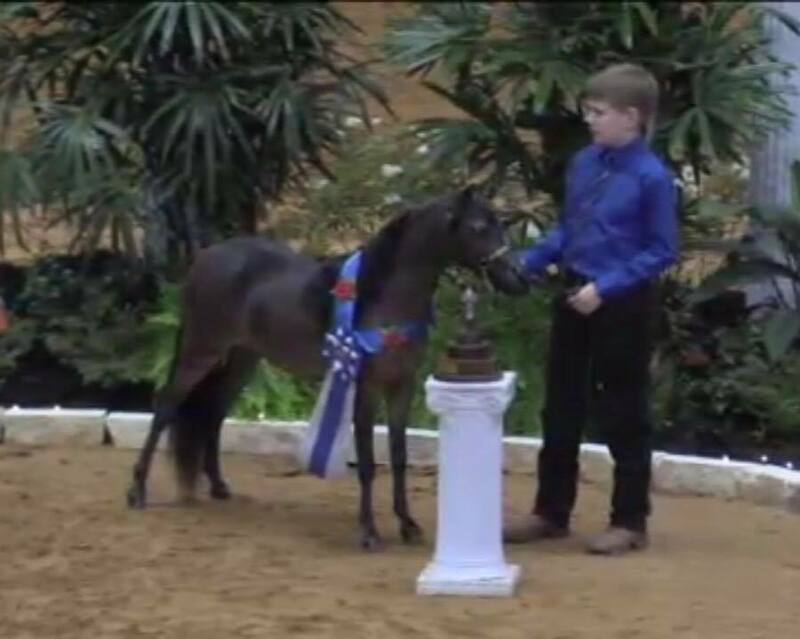 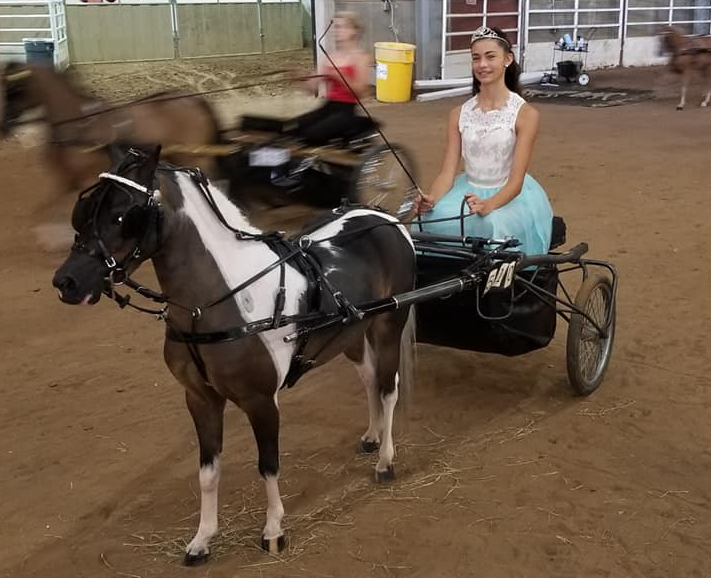 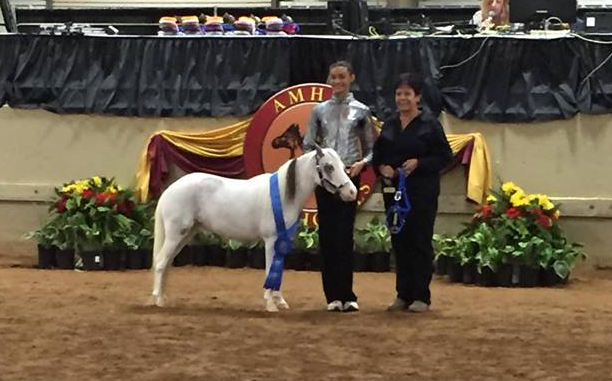 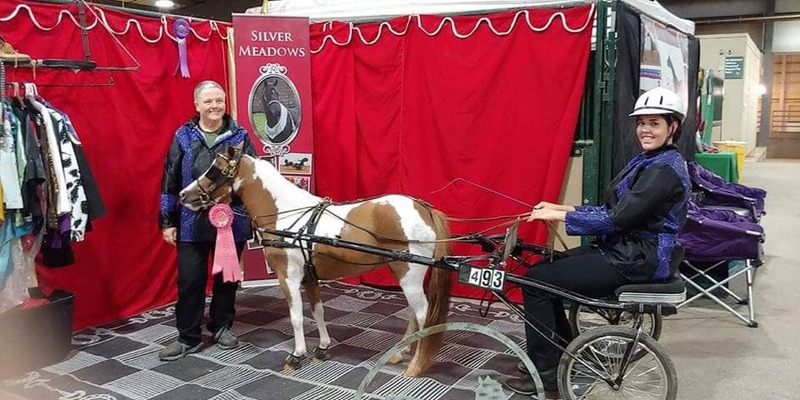 Simularly at AMHR NATIONALS in September our youth returned home with multiple National Champions, Reserve Champions, and many top tens! 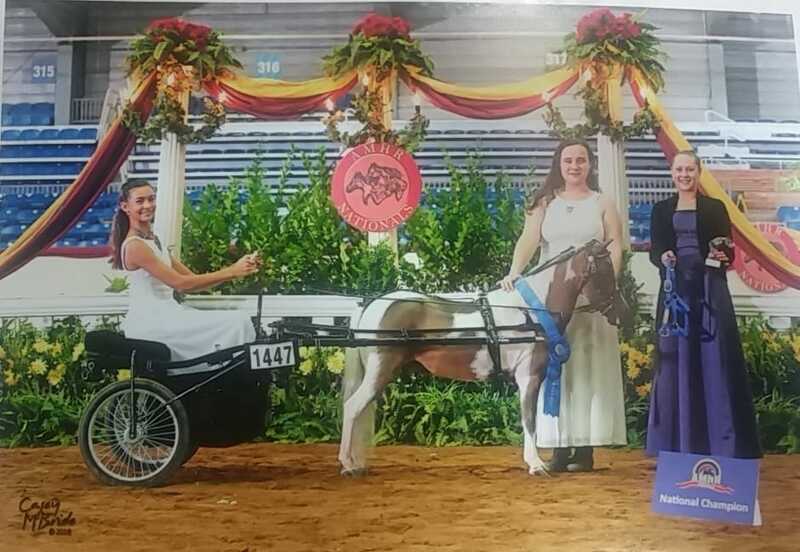 We are looking forward to the 2018 Year-End Awards Banquet and the 2019 show season! 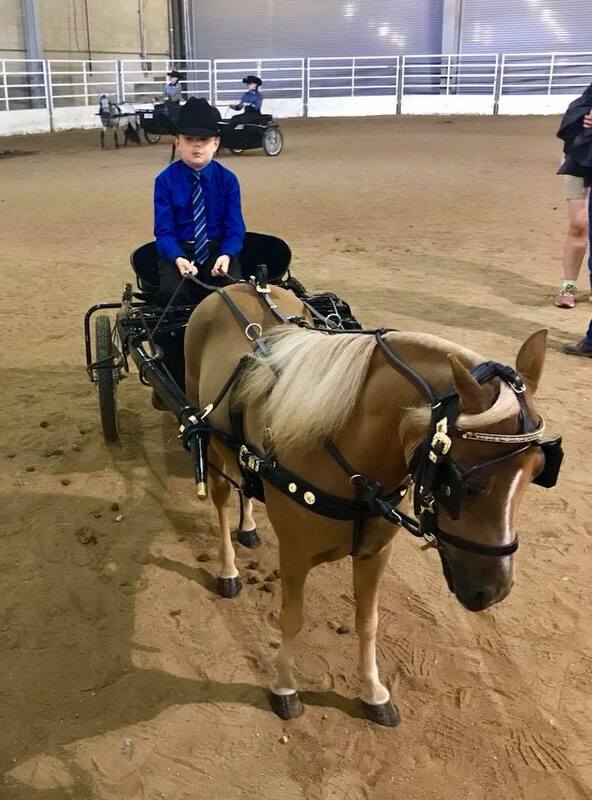 Have a great time, have FUN, and continue to make us proud by representing our FANTASTIC Florida based club with good sportsmanship and integrity! 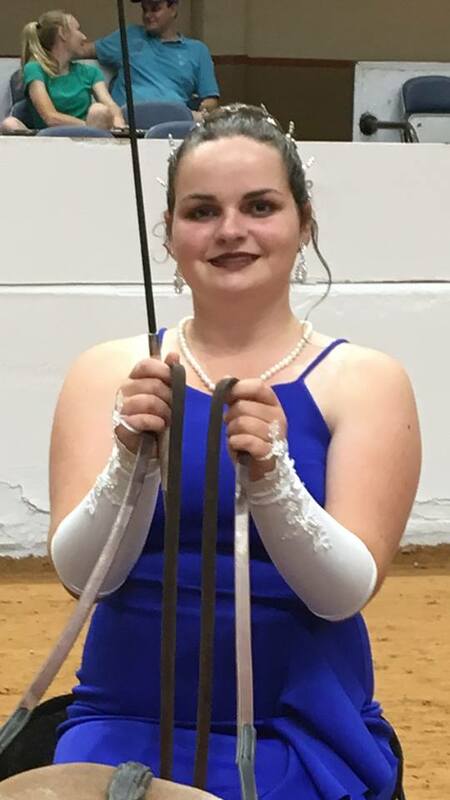 OBMHC was represented by many other fine youth members and as pictures are made available we will add them to this page and recognize them!